Cloud-Communication. You might have heard this term a lot, but do you really know what exactly is it? Let’s clear up the idea of cloud communication first for better understanding of how it can provide your business a competitive edge. In generic words, cloud means anything that can store data without being physically present with you, i.e., at a remote location. Any communication which is done accessing data stored in cloud can be called as Cloud-Communication. Cloud-Communication providers deliver Voice and Data communication applications and services. These applications and services are hosted on provider’s servers, giving their customers access to the cloud. Many businesses are leveraging cloud communication for competitive advantage. A cloud based communication solution can be an integral tool for a business. It enables a business to do things smartly and swiftly than the competition. Good business is all about customer relationships, and a survey by CloudTech found that activating cloud communication improves the interaction between client and business. According to “India Cloud Computing Market Forecast & Opportunities, 2020,” the market for cloud computing services in India is projected to grow at a CAGR of over 22 per cent during 2015-2020. With nearly 8 million Small and Medium Businesses (SMBs) in India, this market segment presents a huge opportunity for SaaS (Software as a Service) vendors and solution providers. If I talk about VivaConnect’s solutions based on Cloud-Communication, we provide services on SaaS principle. For instance, we provide client with a number (no sim cards or system required), and the customized campaign is run at the back end on our servers and PRI lines. The biggest advantage for the clients is that they don’t have to invest in the infrastructure or PRI lines, they can just buy the relevant services and monitor the activities remotely with timely reports and software/web panels. They only have to pay for services or applications they use, thereby having a cost-effective, reliable and secure communications environment, says Mr. Vikram Raichura, MD, VivaConnect. 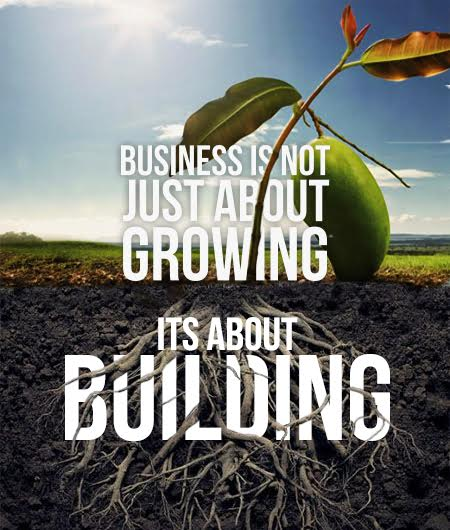 Business is not just about growing, it’s also about building. Success or failure of any business depends on the area of focus of the core teams. In a startup stage, the core teams focus only on growing the business, however when the growth stagnates the core teams are expected to deliver beyond growth, moving into the phase of sustaining the business that has been built. This is because majority of businesses devise a growth strategy that’s focused on short-term goals (user acquisition, expansion, increasing market share, increasing toplines) and plan to design the long-term goals (customer experience, retention), once the short-term goals are achieved, thus leading to only short-term benefits. In the hastiness to achieve quick results, the focus of the business, that is crucial to attain the desired result, becomes hazy. Although every business can capture maximum eyeballs by spending on a launch strategy across paid media channels, what really matters is repeat customers. While there may be a million people who are attracted by the offers a business promotes at the initial stage, if no efforts are put to build the customer experience and make improvements in the product or services, the business will struggle to sustain. When a business focuses on building a strategy that engages it’s customers strategically, right from the awareness to acquisition to retention to turning them into evangelists, the business will create value… delivering more than what the customer perceives of what he is paying for. Hence businesses which identify that growing is only focused on acquiring, while building is focused on delivering wow experience and getting repeat customers, recognize that winning only a few battles isn’t the goal, winning the war is. So the crux actually lies in how many people keep coming back to you even when you do not reach out to them, and that’s when you can be sure that you’ve built a business, not just grown a business. 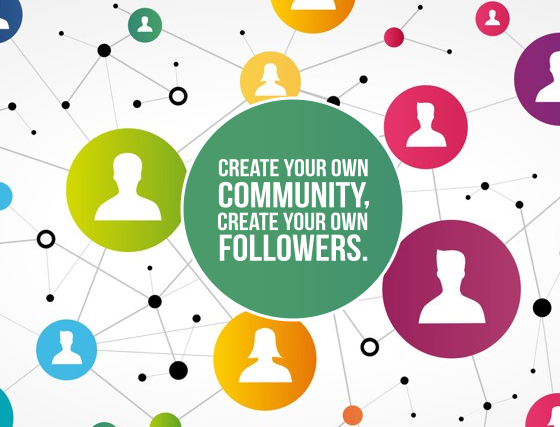 Create your own community, Create your own followers. Majority of marketers today, purchase data that’s readily available with different publishers, telecom operators, advertisers and data providers to promote their Brand. The accuracy of the data is left for assumption until the campaign is executed and a set of people that are not even closer to the Brand’s Target Group, respond in confusion, leaving everyone perplexed. The budget spent on carpet bombing also, has a high chance of reaching the wrong audience leading to loss of context, loss of communication and loss of money spent to reach an individual. As per a recent report by TRAI, the share of Prepaid user base is over 95% in India. This is due to the tight monthly spending budget that most Indians have and a prepaid account makes it possible for them to limit their Mobile spend. Moreover, there is a lot of churn in the ownership of prepaid mobile subscriptions, since in many households the prepaid subscription belongs to one individual but shared by multiple family members. Brand’s most active and untapped market lies in the media dark regions, however, there too, a number that is registered on a 30 year old male, would be used by a 28 year old female. In such conditions, how can a marketer be sure if the Brand message is reaching the right person and making any impact? 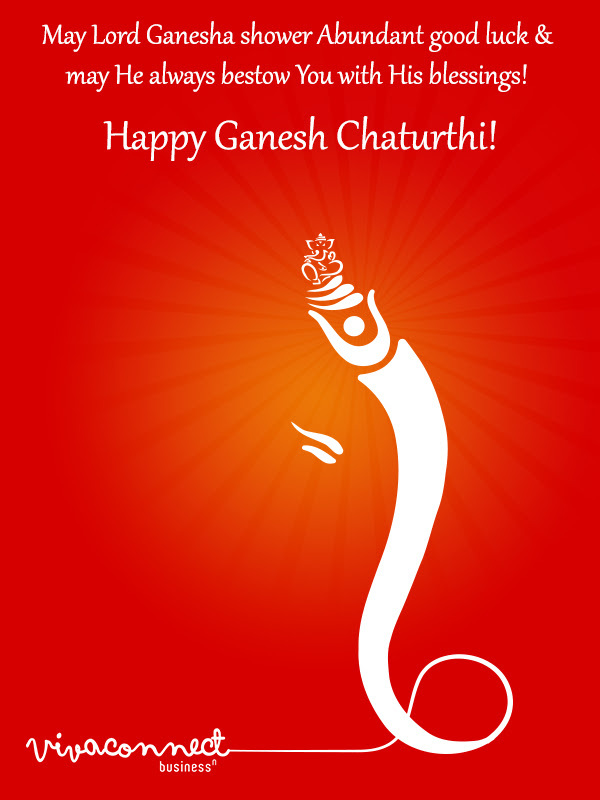 ​Customer ​initiated Brand Solutions are a relief for Brand Marketers. 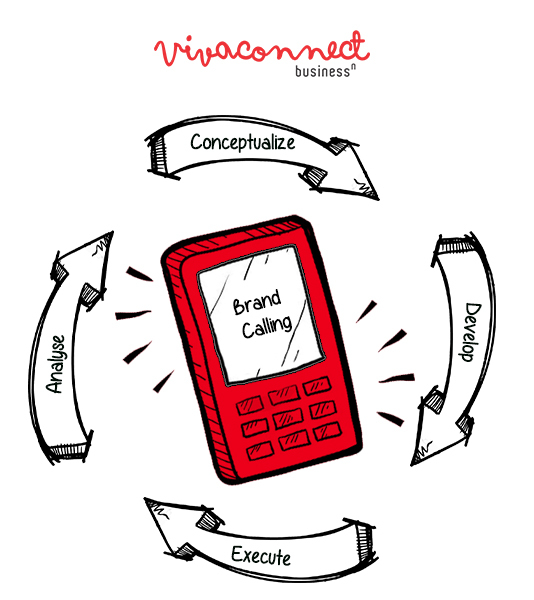 VivaConnect designs ​and executes such “Customer ​initiated campaigns” that lets marketers reach only those consumers who are really interested in their Brand, no matter whose prepaid subscription or what type of phone they are using currently. Creating over 1 Billion interactions for Brands with their solutions across industries, VivaConnect has powered LiveTalk for Bharatiya Janata Party, ​Missed call based voting for The Voice India by & TV, Inbound WhatsApp campaigns for multiple FMCG & Entertainment Brands & more across the Mobile horizon.